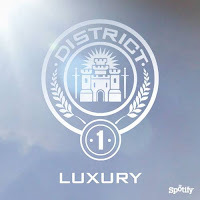 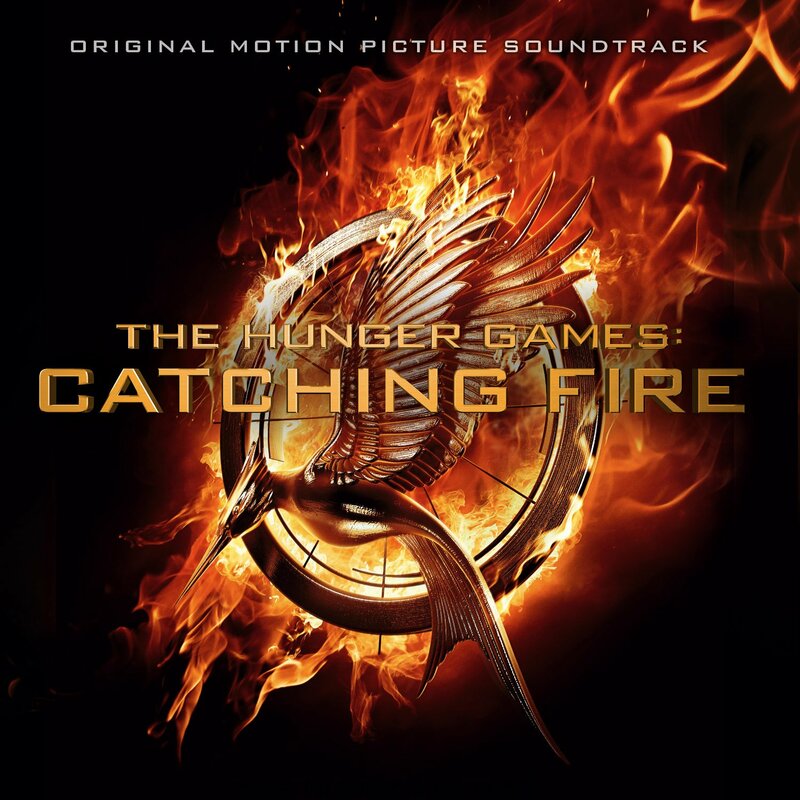 Republic Records (who will be releasing the Catching Fire soundtrack album), have posted playlists on their Spotify page inspired by each of the 12 Districts. 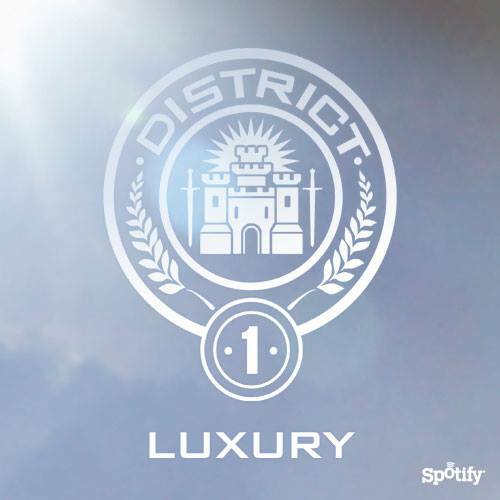 Each playlist features a variety of artists, with the song titles and lyrics linked to the themes each District represents. This is certainly an eclectic mix, but also a great listening experience!